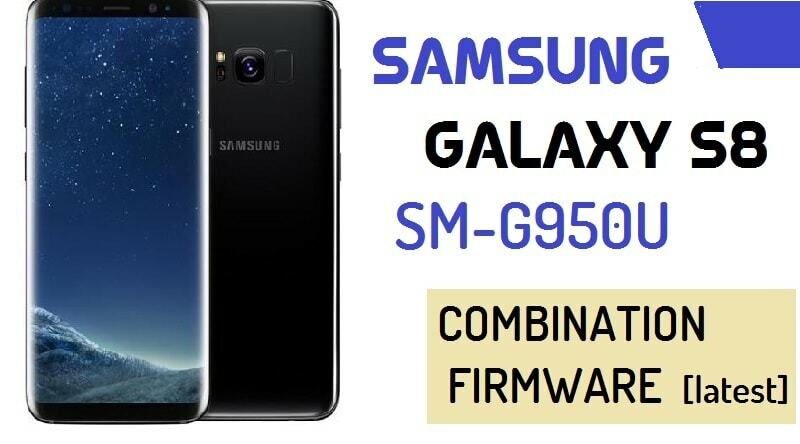 Samsung new Galaxy S8 version has the release, here now we have shared with you to download latest Samsung SM-G950U Combination File U5 (Firmware Rom) for your G950U, Combination Files help you to Bypass FRP Goole Account and do many more things, check below post if you want to download Samsung SM-G950U Combination file. Samsung Galaxy SM-G950U Combination ROM mainly used for advanced maintenance, there are some reasons to use this File. Download Samsung G950U Combination file for Unlock FRP (Factory Reset Protection). -Download and extract Samsung SM-G950U Combination file. -Done… Now you have successfully Flash Combination Firmware Samsung SM-G950U. Thanks for visiting us, Comment below if you face any problem With Download Samsung SM-G950U Combination File U5 (Firmware Rom), we will try to solve your problem as soon as possible. you can check other some tutorial here to help you. The google drive link for U1 does not exist. I get “fail” at flash. Any idea?